Thematic forums are special program elements of each Resilient Cities conference. 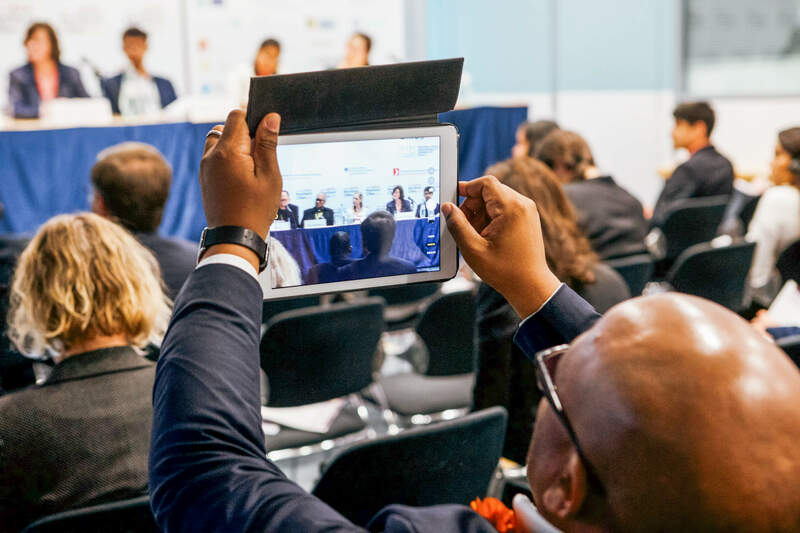 Forums provide key partners with the opportunity to hold panel discussions, presentations, workshops, and debates on topics of importance to their field of expertise. We can assist in ensuring that essential topics for resilient cities are covered and that your forum is well received by the audience. Forums are an outstanding opportunity to network and gain exposure to leading concepts, thoughts, and experts on the topic of city resilience. Forums have previously included: Financing Urban Resilience Forum (2015), Inclusive and Resilient Urban Development Forum (2016), Resilient Urban Food Systems Forum (2017), Insuring Resilient & Sustainable Cities Summit (2017). Side events are a great way for your organization to be involved in Resilient Cities. 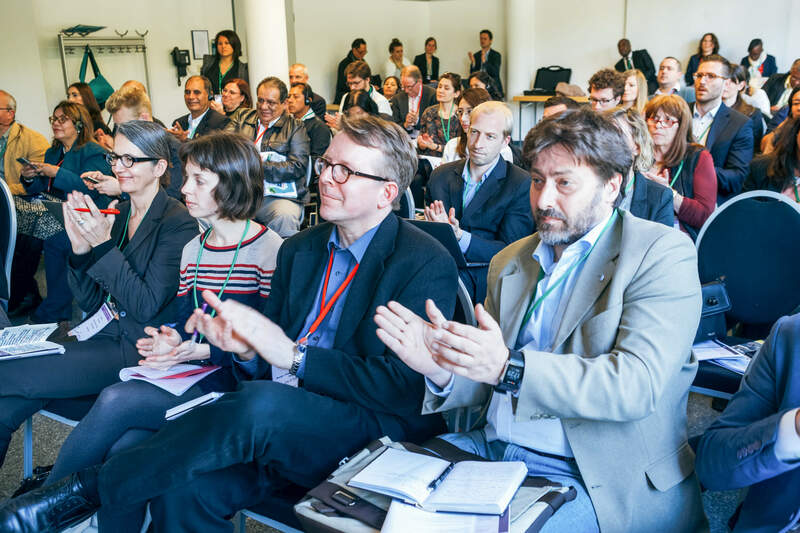 Coinciding your event with the congress helps you reach a wider audience and extend the dialogue on urban resilience. Side events have included a Plantagon International AB and ICLEI “Urban Agriculture Strategy Meeting,” CCFLA event “Next steps to support the Marrakesh Roadmap for Action”, “Catalyzing climate resilient action in human settlements through knowledge” organized by UNFCCC, and UN Environment’s “Food for Thought” – Imagining Sustainable Lifestyles. 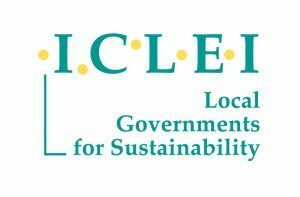 Reach experts, practitioners, and city officials during a dedicated one and a half hour session at Resilient Cities. Sponsor a workshop, panel discussion, or presentation session on a congress theme related to your organization. Previous sponsored sessions include “Measuring urban resilience infrastructure,” sponsored by Siemens (2013) and a Reality Check Workshop featuring Vancouver, Canada sponsored by the International Development Research Centre (2013). 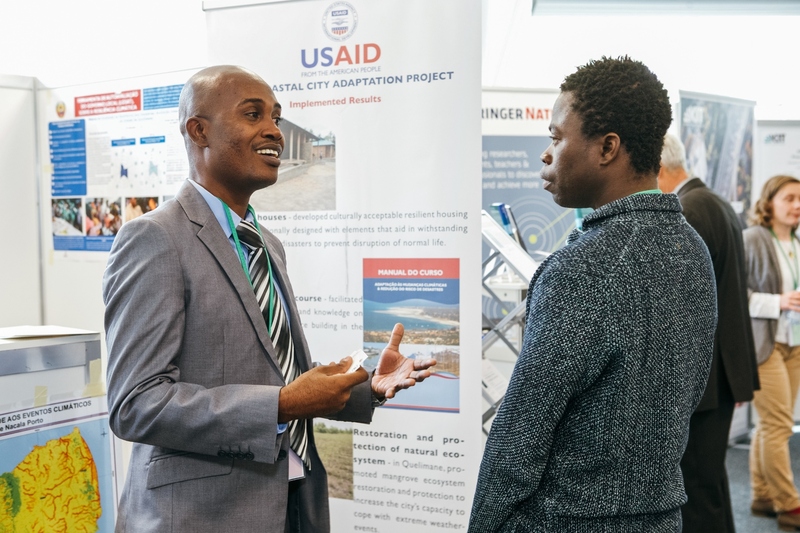 Resilient Cities offers a unique opportunity for cities, organizations, businesses, and academic institutions to present projects at the congress exhibition area and interact directly with a wide array of experts from various geographical and professional horizons. You may launch your initiatives and publications either at the exhibition stand or on stage during a coffee break. Previous congress exhibitors included: Deutsche Post DHL, ARUP, German Ministry for Economic Cooperation and Development (BMZ), UN-Habitat, the European Investment Bank and Esri. 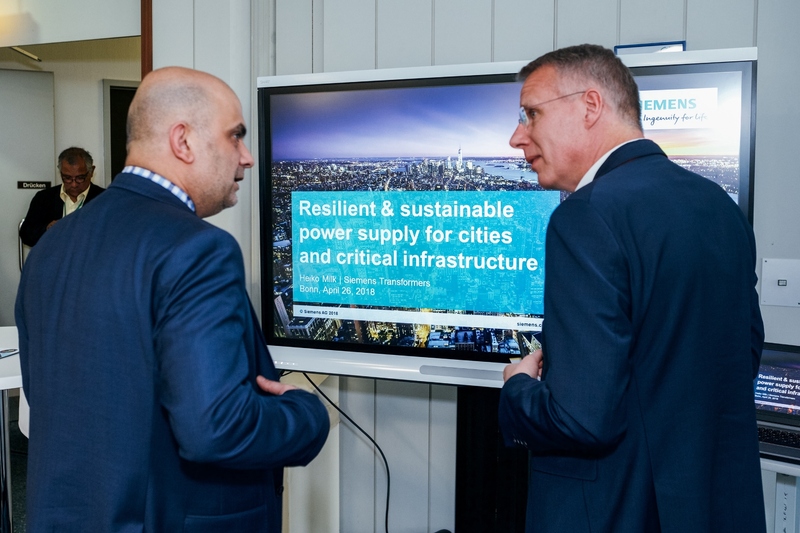 Join our partners’ network if you would like to support the Resilient Cities 2019 Congress and show your commitment for urban resilience. Contact us through the form below or at +49-228 / 976299-28 for more information and a tailored partnership offer!